Childhood blindness as a result of cataracts is not considered common, and yet more than 1200 children in the South African province of KwaZulu Natal currently face this ordeal, even though it’s highly treatable. This figure stems from recent research done into understanding the challenges faced by these patients and their families, as well as the socioeconomic, and cultural obstacles encountered when dealing this curable ailment. 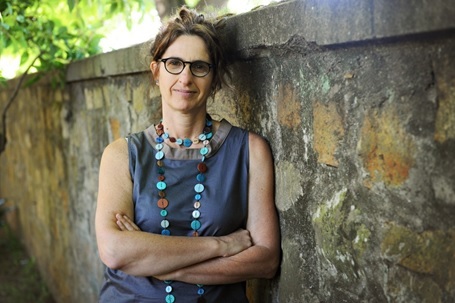 Dr Susan Levine, of the University of Cape Town, has shed new light on the reasons why many children remain undiagnosed or fail to receive adequate treatment. From poor transport options to lack of available medical facilities, as well as cultural and social impacts, these challenges all hinder early detection, which is critical for the successful treatment needed to prevent long term sight impairment. This research is sure to help pave the way for new treatment and prevention models in order to combat treatable childhood blindness. Published in the most recent issue of Anthropology Southern Africa, Dr Levine and colleagues’ paper is available FREE here until the end of 2014! Dr Levine’s research was conducted in conjunction with Orbis Africa, a paediatric focused eye-care NGO. The research has been featured in the mainstream press in South Africa (such as News 24) as well as receiving coverage in the health related media e.g. HealthCanal.